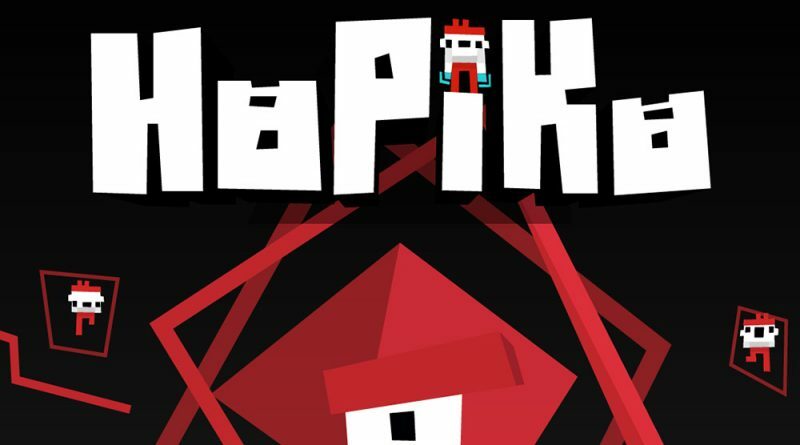 Publisher Merge Games and developer Laser Dog today announced that the speed-run platformer HoPiKo will release on Nintendo Switch on January 10, 2019 for $9.99. Pre-orders will be available on the Nintendo eShop from January 3, 2019. All purchases between January 3 and January 17 will receive a 30% discount as part of an introductory offer. HoPiKo is an intense speed run platformer where you get to save gaming. Jump from platform to platform avoiding death, exploiting shortcuts and ripping through 100s of hand-crafted levels, each one dropped into a five-stage mini run designed to break your mind! Utilize the Nintendo Switch’s Joy-cons and touch screen for precision jumps.